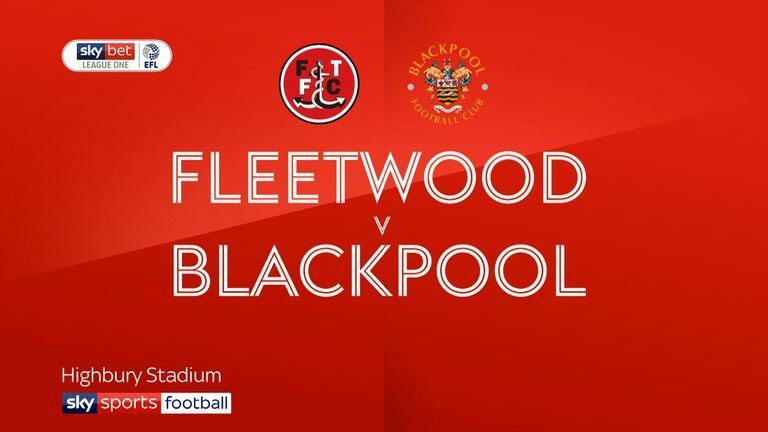 Highlights of the Sky Bet League One clash between Fleetwood and Blackpool. Fleetwood Town wrote a new chapter in their history books as they beat Blackpool in the league for the first time thanks to 3-2 win at Highbury. Eight years ago Blackpool had just clinched promotion to the Premier League while Fleetwood had just been promoted from the Conference North. 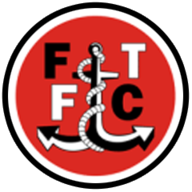 Now in 2018 Joey Barton became the first Fleetwood Town boss to get the better of the Seasiders as the Cod Army won their fifth meeting. Fleetwood shocked Blackpool early doors with an electric start. Wes Burns did the damage, dancing past a host of Blackpool players before drilling the ball into the bottom right corner. Ross Wallace gave Town that all important second in the 11th minute, thundering the ball past Mark Howard from distance. Fleetwood looked to be roaring comfortably on to their first ever Fylde coast derby league win. But Blackpool woke up as the second half progressed, Jordan Thompson bundling home a Nathan Delfouneso centre from the left. Fleetwood substitute Paddy Madden netted his sixth of the season, sliding home a sublime Ash Hunter pull-back in the 58th minute. But Blackpool replied a minute later, Delfouneso beating Cairns. 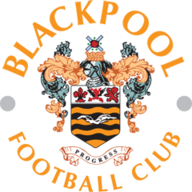 Fleetwood coach Clint Hill had been sent off from the dug out after picking up a yellow card for pushing Marc Bola and Blackpool also finished the game with 10-men after Armand Gnanduillet was sent off after an incident with James Husband.